Nice balcony. Awesome terrace. Impressive bathroom. Nice building. 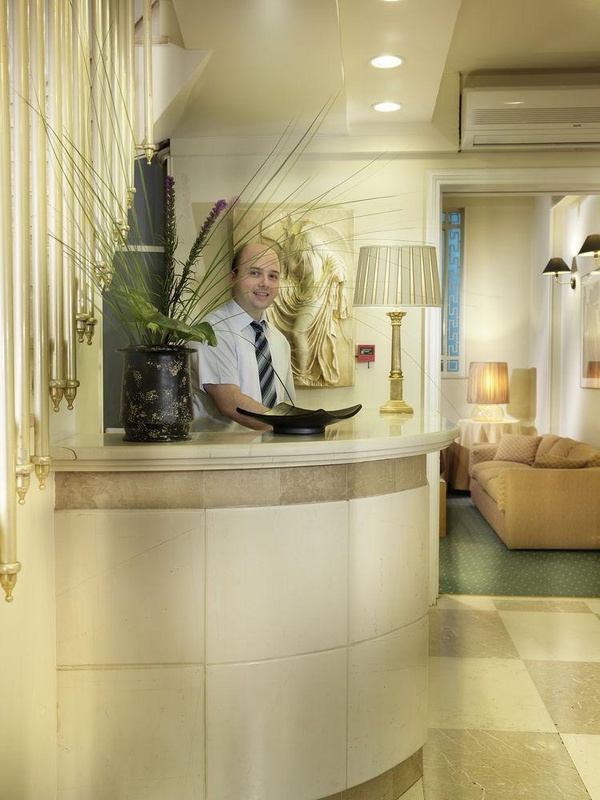 Located right under the Acropolis hill, the Hotel is ideally located near all major Athens attractions. Rooms are elegantly decorated and feature private balconies. The rooftop terrace overlooks the Parthenon. 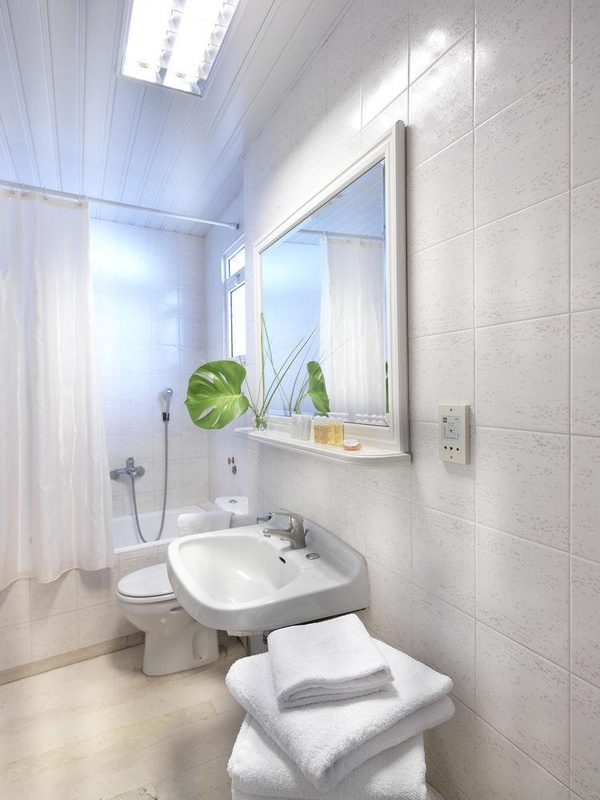 The elegant air-conditioned rooms feature an en suite bathroom and a minibar. Windows are soundproof and there is a daily maid service. Free WiFi internet access is available. All rooms come well – equipped as standard. 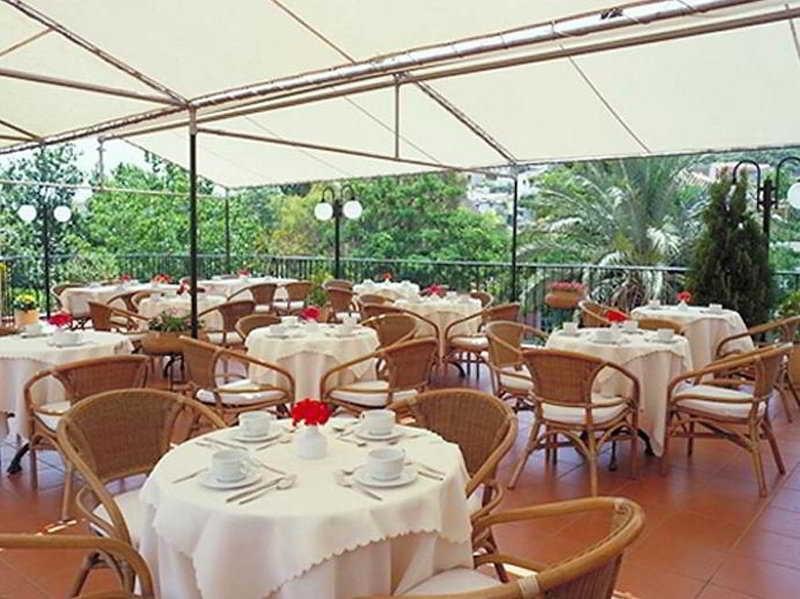 During the warm months breakfast is served on the rooftop terrace with views of the Acropolis and scenic Plaka area. Hotel staff can arrange taxi transfers and give travelling information. 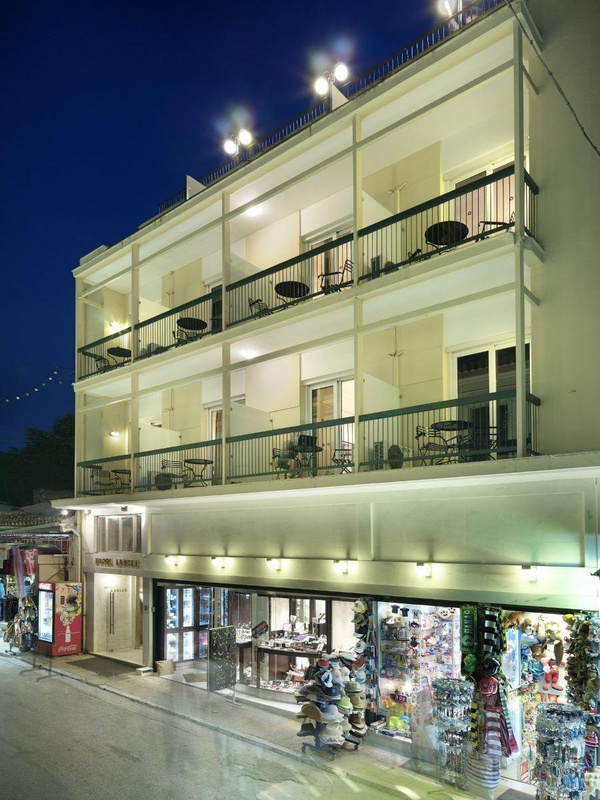 There are many entertainment and shopping facilities near the hotel. The Ancient Agora and Monastiraki flea market are within a few-minutes' walk. Monastiraki Metro Station is just 150 metres away. Fantastic position. Excellent located. Great choice of restaurants. Excellent cleaning service. Staff exceptionally friendly. Staff was amazing. A/c worked perfectly. Excellent bathroom. Modern bathrooms. Fabulous roof terrace. Gorgeous roof top garden. Peaceful seating area. Rooftop breakfast terrific. Beautiful terrace breakfast. Breakfast was delicious. The stay worthwhile. Excellent value. Room included. Peaceful seating area. Modern facilities. No character. Peaceful seating area. A/c worked perfectly. Private balconies.